There's no stopping this trendy flavor. (SPOT.ph) Looks like the salted egg craze isn't over yet! And we're not surprised, given just how addicting the golden flavor is. If you're somehow tired of salted egg chips (we know we aren't!) but still want your fix, this comeback might just be right up your alley. 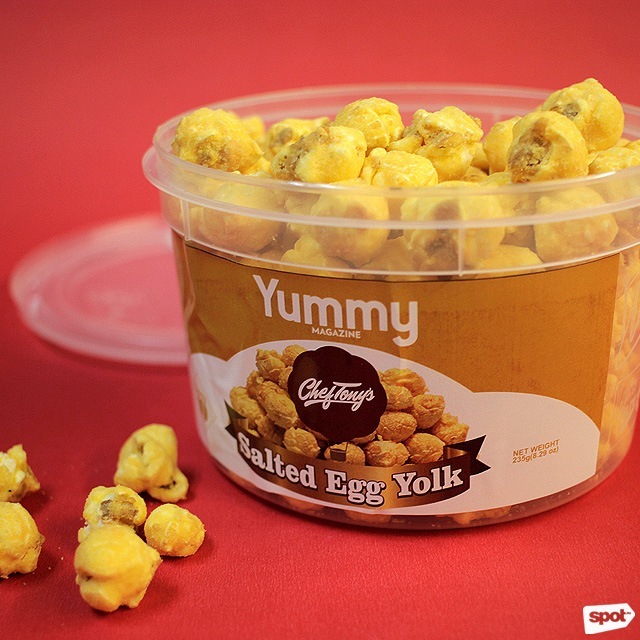 Chef Tony's Gourmet Popcorn just relaunched their salted egg variant as the Salted Egg Yolk! The popcorn, once called The Golden Salted Egg Yolk, is back for Yummy magazine's 10th anniversary. It has the rich velvety taste of popcorn with a hint of caramel catching up to your taste buds at the end of each morsel for a winning sweet-savory snack. 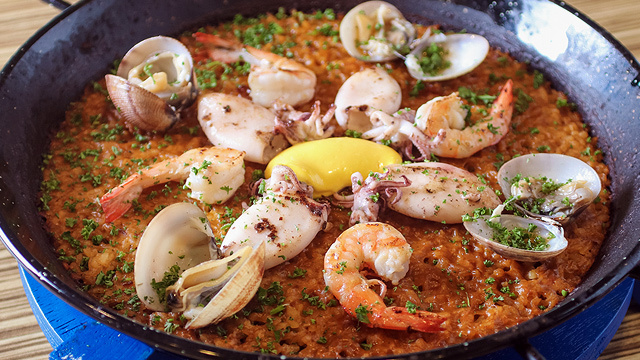 You can get the delectable flavor in Chef Tony's outlets for a limited time only. There's no final release date yet, but it's very soon! See a list of Chef Tony's Gourmet Popcorn stores. 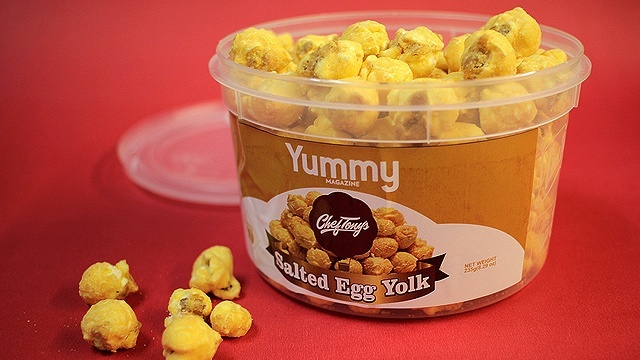 Update: The first version of this article included information from the brand that the Golden Salted Egg Yolk will be released this March. This has since been corrected.